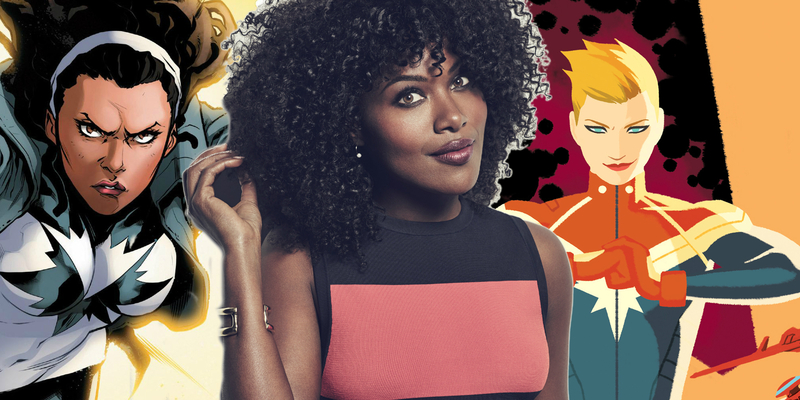 DeWanda Wise leaves Captain Marvel due to scheduling conflicts with her Netflix series She’s Gotta Have It. The Marvel Cinematic Universe is growing larger every year, and next year is set to be a big one for Marvel Studios. After what will be 11 years of storytelling, they’re finally making a female led superhero movie and have tapped Oscar-winner Brie Larson to play the titular role of Carol Danvers. Considering the movie also has Marvel’s first female co-director attached, the push for more female heroes and characters continues to be clear. The post DeWanda Wise Exits Captain Marvel Movie Role appeared first on Screen Rant. Roar Uthaug came to international attention with his 2015 film, The Wave. For Tomb Raider, he brought together an extremely diverse cast for the 2018 reboot. Screen Rant spoke to him about how he got involved with the film, what challenges he ran into while making it, and how he approached adapting a video game to a live action feature. Screen Rant: So, with Tomb Raider, obviously it’s a big franchise in the video game world and even in films in the past, what was your approach to it and how did you get attached to project? The post Roar Uthaug Interview: Tomb Raider appeared first on Screen Rant. 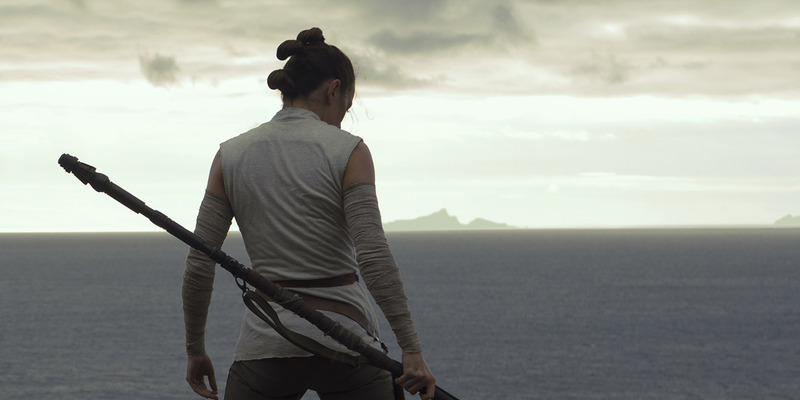 The post The Last Jedi Interview: Production Designer Rick Heinrichs appeared first on Screen Rant. Screen Rant interviewed Daniel Brühl about his role in 7 Days in Entebbe, the crime thriller from director José Padilha. The latest film from Padilha follows the real world events of Operation Entebbe, the 1976 counter-terrorist operation to rescue hostages taken by pro-Palestinian extremists. 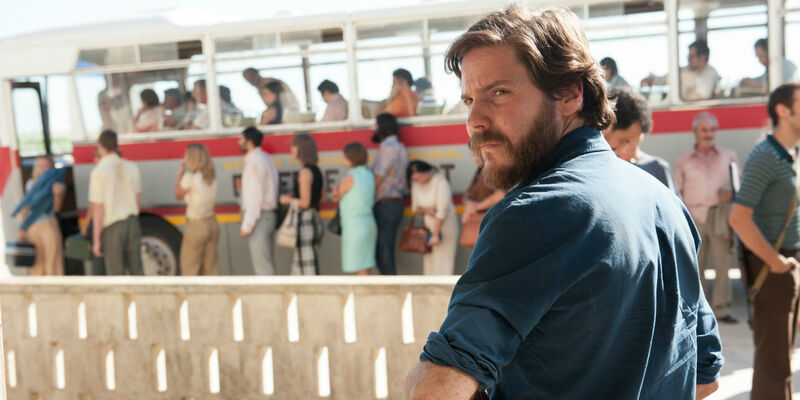 Brühl plays Wilfried Böse, one of two German terrorists who, along with two Palestinian terrorists, hijack an Air France flight from Tel Aviv, Israel to Paris, France, holding the crew and passengers hostage in Entebbe, Uganda for seven days. The post Daniel Brühl Interview: 7 Days in Entebbe appeared first on Screen Rant.